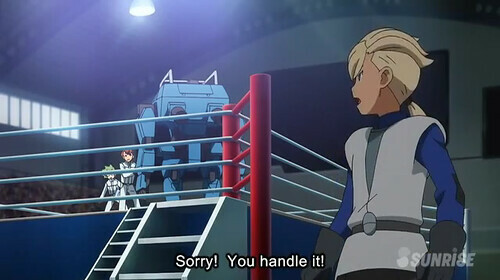 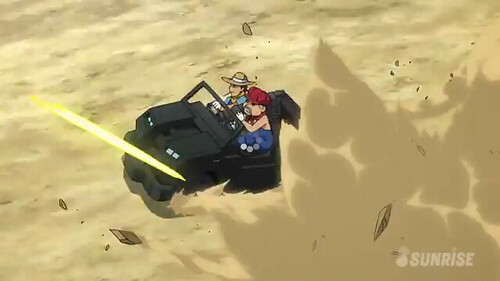 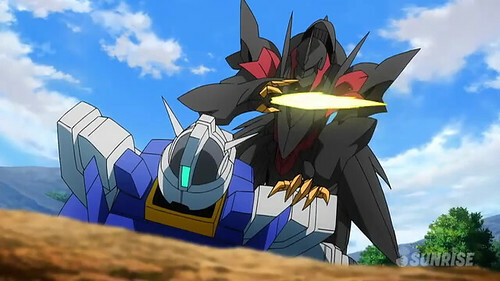 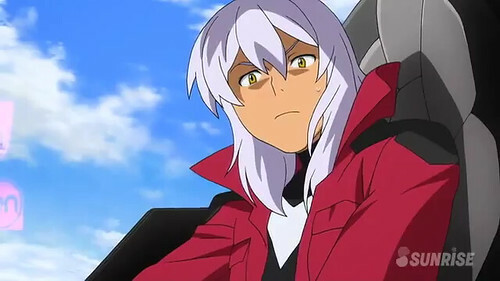 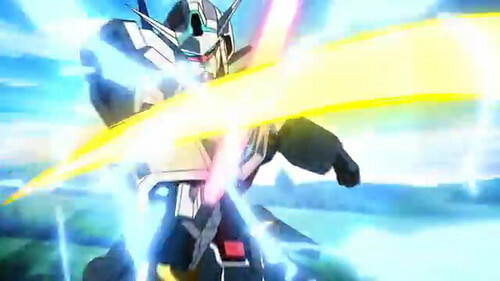 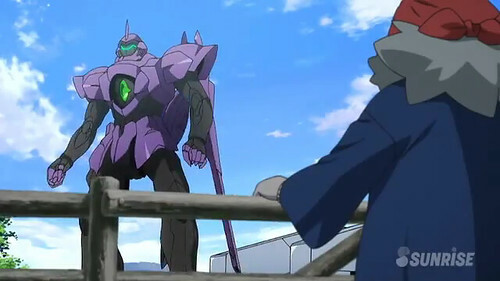 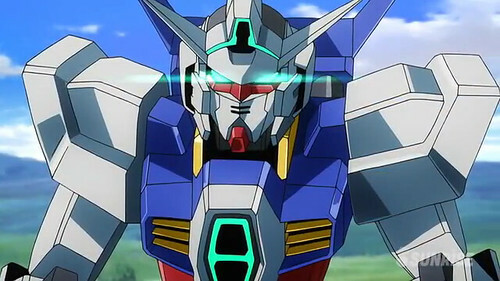 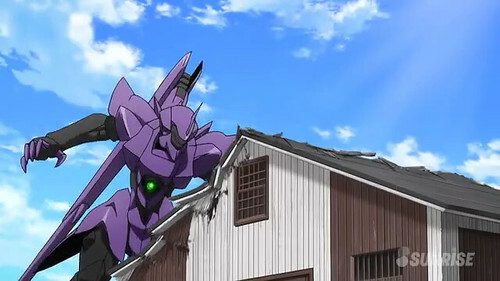 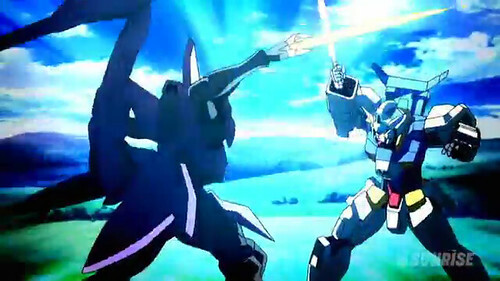 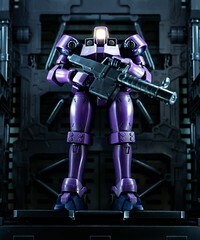 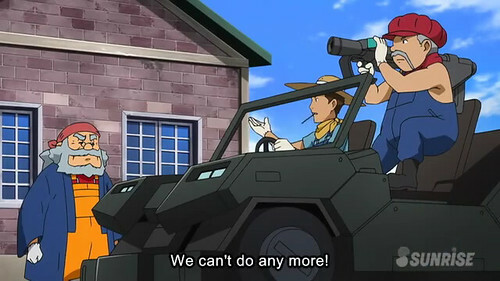 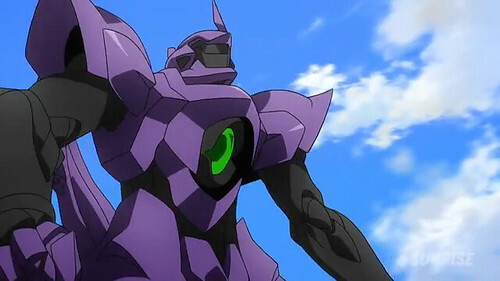 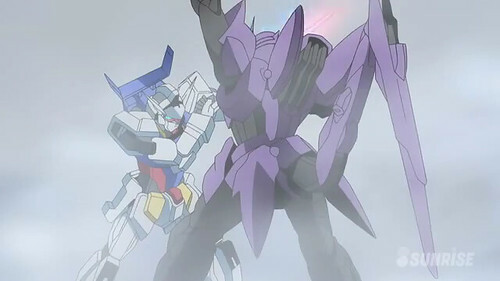 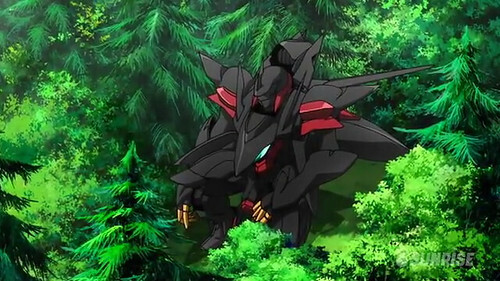 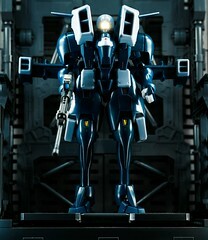 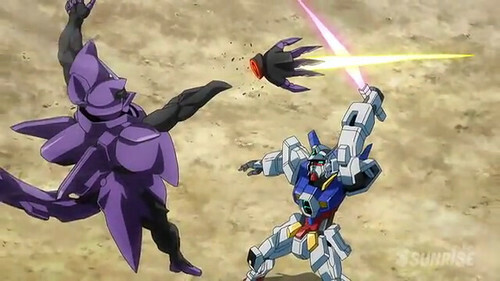 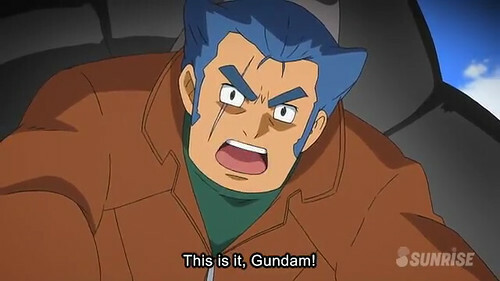 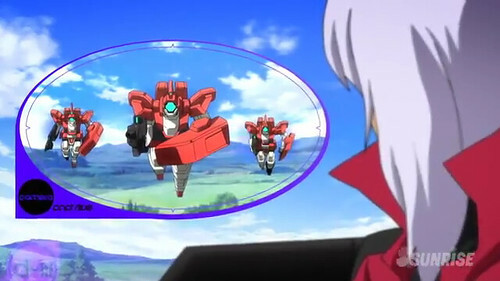 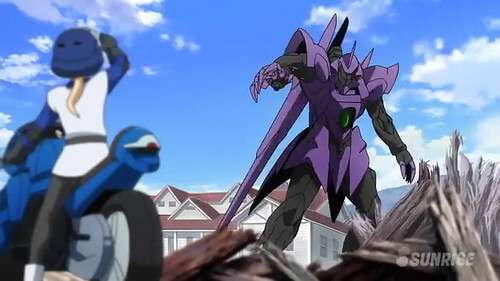 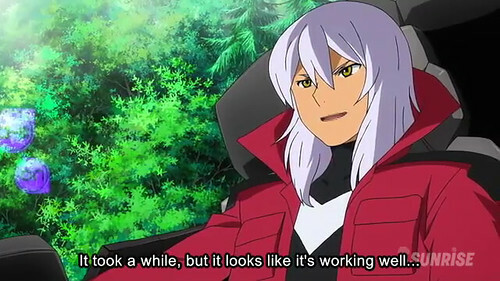 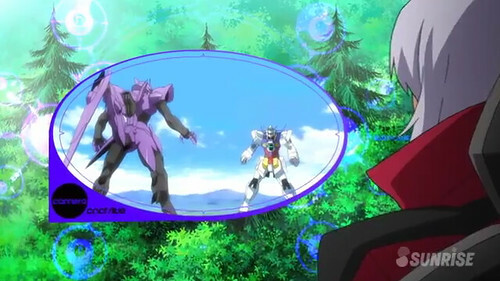 Gundam AGE Episode 17 ” Friendship and Love and Mobile Suits” is now available! 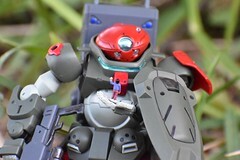 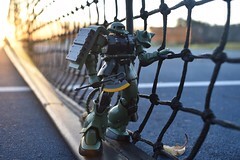 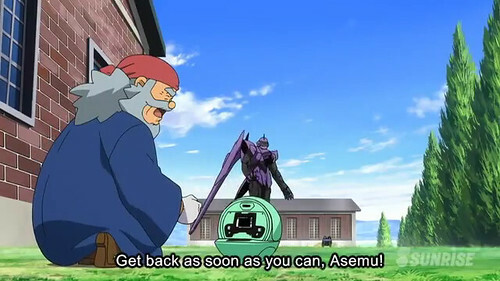 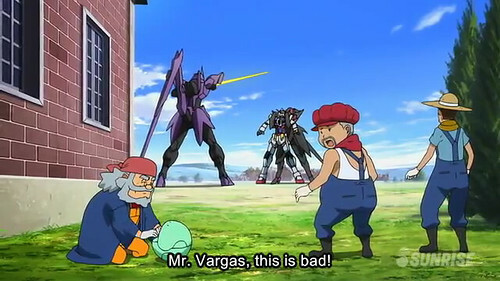 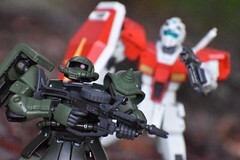 In this episode, Zeheart joins Asemu’s mobile suit club in order to locate the Gundam Mobile Suit that they (Vagans) were after. 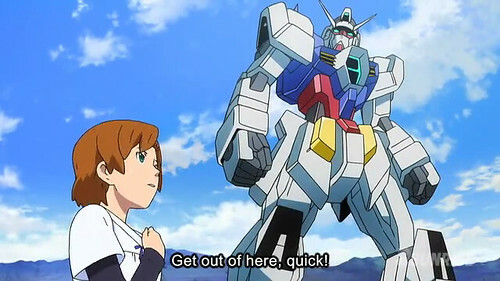 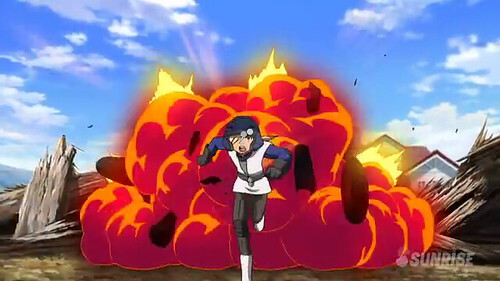 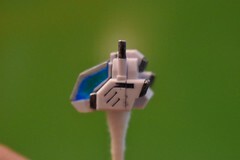 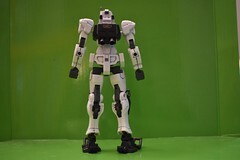 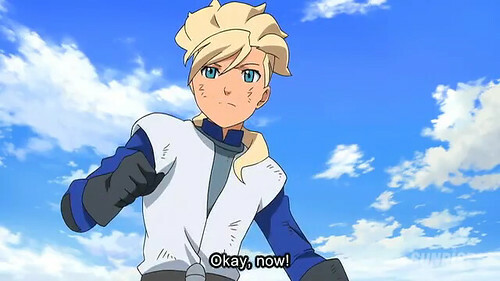 He successfully infiltrated the house of Asuno and determined where and who the pilot of the Gundam was. 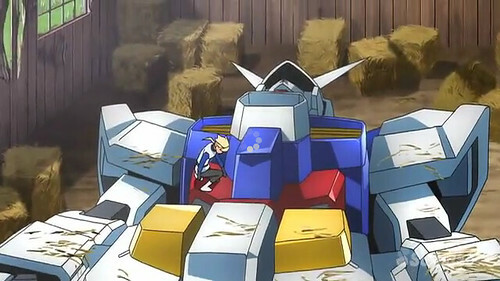 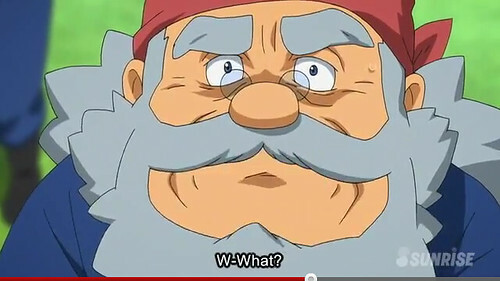 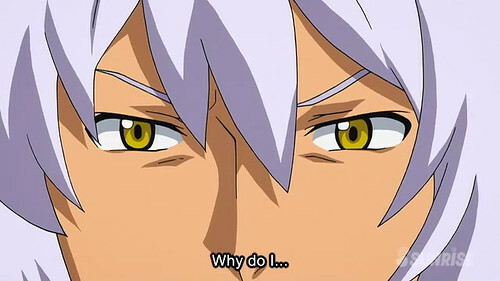 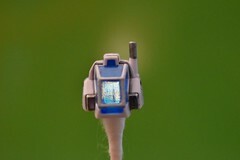 In the end of the episode, there was a hint or a clue that Zeheart will turn into a good guy.